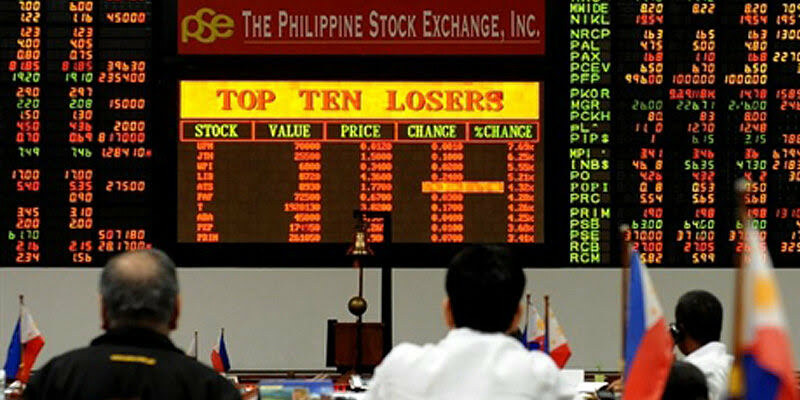 There was about ₱1.06 billion in net buying from foreign investors, that brought back the main index to the 8,400 mark. The main-share in the Philippine Stock Exchange index (PSEi) has racked up 101.45 points or 1.21% yesterday, closing at 8,416.06. The local stock barometer surged back to that mark as the ratification of the first phase of President Rodrigo Duterte’s tax reform earned the praises of investors. The day’s biggest gainers were the holding firm and services counters, which respectively rose by 1.79% and 1.45%. While value turnover for the day amounted to ₱7.6 billion. Meanwhile, there were 110 advancers that edged out 103 decliners; 33 stocks were unchanged. 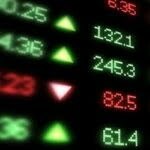 GT Capital added 4.96%, while SM Prime and Metro Pacific both added over 3%, gains that lifted the PSEi back on track. SM Investments, URC, PLDT and JG Summit all rose by over 2% while Meralco, BDO, ICTSI and BPI also contributed gains. On the other hand, Ayala Land and Jollibee both fell by over 1 percent while Ayala Corp. also slipped. Notable gainers outside the PSEi include Bloomberry, which surged by 6.67%, while Melco Resorts added 3.08%. 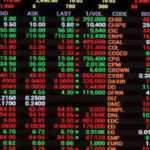 CIC and Sun Life both rose by over 2%.